The 6 position N-EVAP’s ability to expand the sample size range with an optional large sample holder makes it an ideal instrument for laboratories that will be evaporating up to 6 samples at once and are using a wide range of sample flask outside diameters. The standard instrument fits samples with an outside diameter of 10-30 mm, and the optional large sample holder can accommodate samples with an outside diameter of 30-56 mm. 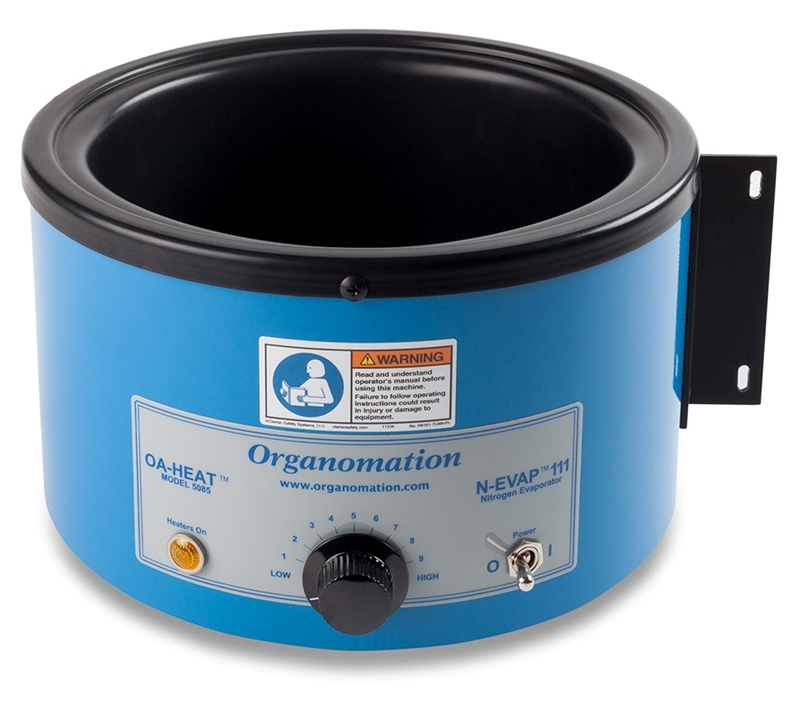 The 6 position N-EVAP nitrogen evaporator (cat# 11106) was adapted from the 12 position N-EVAP (cat# 11155) in the early 1970s. Since its inception, it has proven to be durable, reliable, and the most affordable member of Organomation’s N-EVAP line. These economical units provide controlled concentration of sample vials through the application of nitrogen gas within a heated water bath. The N-EVAP’s circular rotating design permits each sample to be accessible from the front of the instrument for easy insertion and retrieval. The chrome plated needle valves are individually milled from solid brass, and allow precise adjustment of the gas flow rate at each sample position. 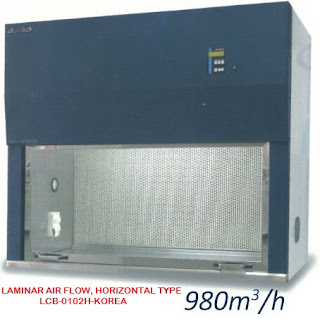 This promotes efficient and safe sample reduction with minimal nitrogen waste. The stainless steel construction of the bath ensures that the instrument is long lasting. In this method, hormones are extracted from finished drinking water by a solid phase extraction method. After the extracted analyte is eluted from the SPE disk, the extract is concentrated to dryness in an N-EVAP. The water bath is set to 45ºC and a gentle stream of nitrogen is applied to each sample. The N-EVAP allows for precise control of nitrogen flow at each sample position, which helps prevent damage to delicate samples.